Jacob Foreman, the third child of David Foreman and Elizabeth Horine was born in 1793 in Kentucky. After his father David, died in 1811, Jacob served from November 1814 to May of 1815 in the War of 1812 with Captain George McAfee’s Company, Kentucky detached militia – Commanded by Lieutenant-Colonel Gabriel Slaughter. After Jacob returned from the War of 1812, Elizabeth Horine Foreman claimed land in Ohio her brother left her after his death. ‘Eli’ as she was called, had to fight the courts in Ohio because at that time women were not allowed to own land. Eli prevailed and she and her seven sons, including Jacob, moved from Kentucky to Buford, Highland County, Ohio. In 1833 Jacob Foreman married Margaret Briggs, they had ten children. Just before 1851 the family moved to Time, Pike County, Illinois. Their second child, William Foreman born in 1835 enrolled in Company B, Twenty-eighth Infantry Regiment of Illinois. He mustered August 26, 1861 from Springfield, Illinois but died of typhoid fever on February 27, 1862 in Paducah, Kentucky. Their sixth child was named Jacob, born December 7, 1840. 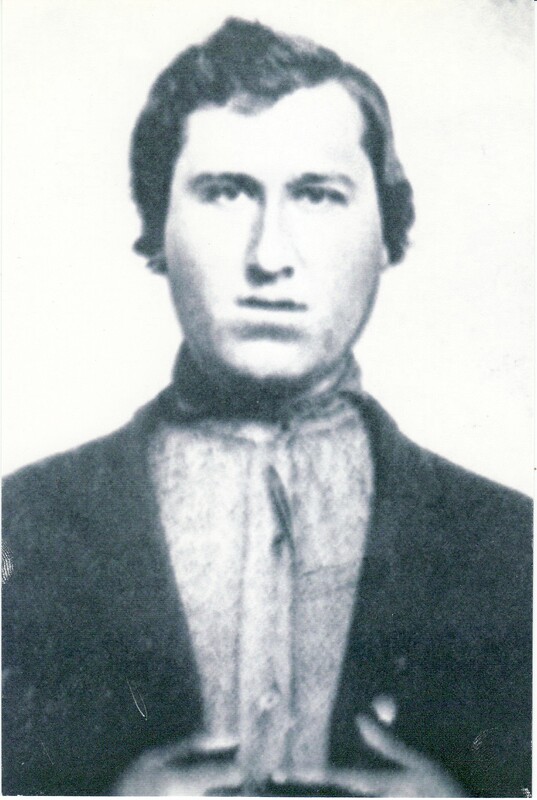 It is this Jacob Foreman who enlisted as a private on November 1, 1861, Company B, Twenty-eighth Infantry Regiment of Illinois that I will follow on his journey through the Civil War 150 years ago. Later this year I will add Edwin R. Squires who enlisted on August 21, 1862 in the Thirty-third Infantry Regiment of Wisconsin for his journey through the Civil War. Edwin Squires was the father of Grace Irene Squires who married Robert Sidney (Sid) Foreman the son of Jacob Foreman. Grace and Sid were the parents of Mary Frances Foreman Hancock. What I have learned is remarkable and I am eager to share this information with you. This entry was posted in Family History and tagged 150th anniversary, ancestors, civil war, genealogy, history, Illinois, Pike County, union army.